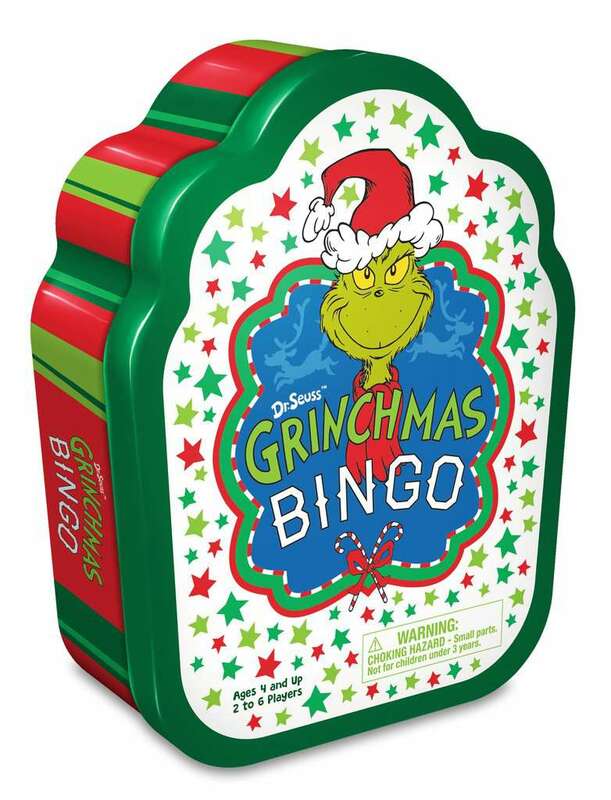 The Dr. Seuss Christmas classic comes to life in this fun and festive Bingo game! Pull gifts from under the tree and try to score five-in-a-row to win! But watch out – you may get The Grinch! When he drops down the chimney into your Who-house, he may steal your presents…or bring heartwarming holiday cheer!